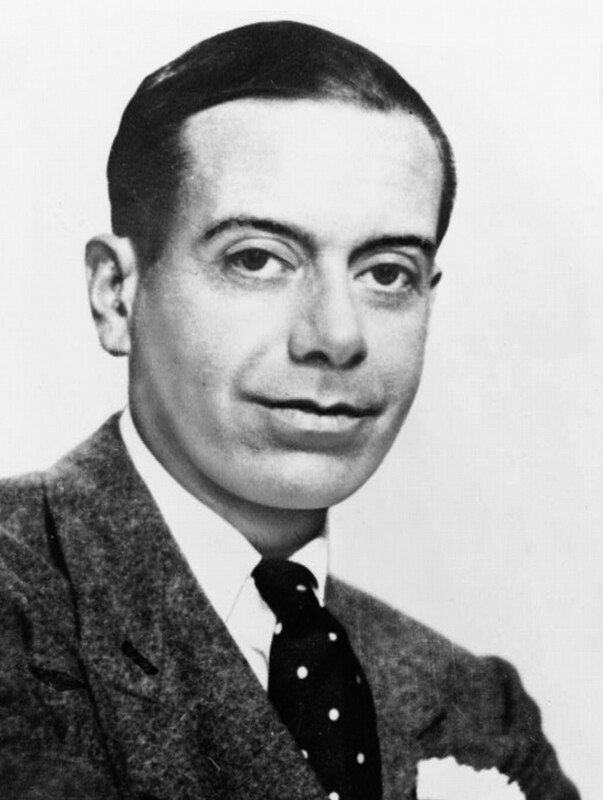 Cole Albert Porter (June 9, 1891 – October 15, 1964) was an American composer and songwriter. Born to a wealthy family in Indiana, he defied the wishes of his domineering grandfather and took up music as a profession. Classically trained, he was drawn towards musical theatre. After a slow start, he began to achieve success in the 1920s, and by the 1930s he was one of the major songwriters for the Broadway musical stage. Unlike most successful Broadway composers, Porter wrote both the lyrics and the music for his songs. After a serious horseback riding accident in 1937, Porter was left disabled and in constant pain, but he continued to work. His shows of the early 1940s did not contain the lasting hits of his best work of the 1920s and 30s, but in 1948 he made a triumphant comeback with his most successful musical, Kiss Me, Kate. Porter’s other musicals include Fifty Million Frenchmen, DuBarry Was a Lady, Anything Goes and Can-Can, and his numerous hit songs include “Night and Day”, “I Get a Kick out of You”, “Well, Did You Evah!” and “I’ve Got You Under My Skin”. He also composed scores for films from the 1930s to the 1950s. He was noted for his sophisticated, suggestive lyrics, clever rhymes and complex forms.